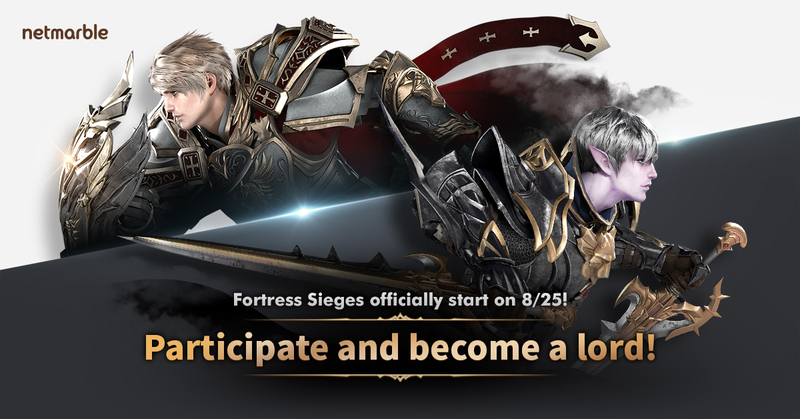 Netmarble’s Lineage2 Revolution’s Fortress Siege Regular Season Has Begun! Netmarble Games Corp., the fastest-growing mobile game company in Asia, recently announced that its mobile MMORPG Lineage2 Revolution is opening a new regular season of the fortress siege, geared up with more rewards for the winners. Considered the minor league of the castle siege, the fortress sieges take place for 30 minutes from 9:30PM every Friday. The lords of 128 fortresses emerge from the one-on-one clan battles. The fortress has various factors including defending the enemy team and increasing the abilities of clan members, so using this to the advantage is important. The clan that carves the opponent’s holy artifact first within the first 30 minutes wins the fortress and is rewarded with bonus items and buffs, which will vary depending on the fortress seized. Clans that wish to take part must participate in the bid held from 12AM to 9PM every Thursday. With the arrival of regular season, the Dion territory was added to the fortress siege and the winning rewards were strengthened. Spot fortresses, where fierce battles are expected, will be designated and will give away extra rewards to the clans who become victorious. Region buff given by fortress have been upgraded to grade buff. Talking Island will be upgraded to a grade A, with a 2.5 percent increase in attack and movement speeds. Gludio will be upgraded to a grade S, and Dion will be upgraded to a grade SR and have 3 and 4 percent increase in attack and movement speeds, respectively. 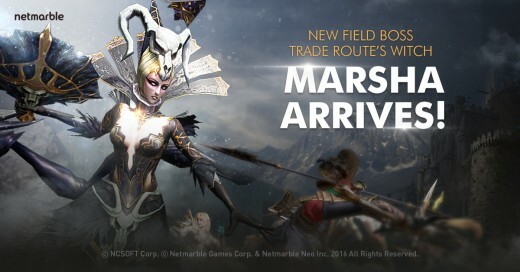 Netmarble also introduced a new field boss called Marsha. Players are encouraged to take down Marsha quickly as she attacked with a blowing skill Bladewind and summons guardian monsters that protects her. As part of a player giveaway, Netmarble is introducing a player Exp boost event between Aug. 23 and Sep. 5. When taking part in the event, players receive medals which can later be exchanged to Exp boxes and summoning stone fragments. 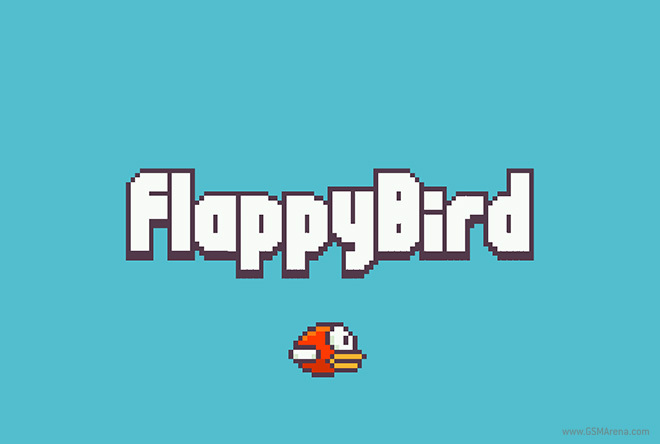 The Exp medals include a buff which boosts physical and magical defense capabilities for an hour. During the same period, Netmarble will give back certain amounts of diamonds for those who pay diamonds for gears. Lineage2 Revolution dominated various markets in Asia, dominating the top grossing game charts upon launch in Google Play and the App Store in countries including Taiwan, Thailand, Hong Kong, Macao, and Singapore. For more information on Lineage2 Revolution, visit the game’s official website and Facebook page. Fan Favorite DRAGON NEST II Returns To Mobile! LEGEND OF CALLASIA NOW AVAILABLE ON CROSS-PLATORMS! LEGO Quest & Collect Brings Collecting To Mobile! POCKET MAPLE STORY COMING IN SOUTHEAST ASIA! 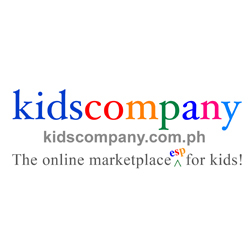 From IDN to the PH, UniPin Is Here! ELITE GAMES Showcased A Smorgasbord Of Games At The Elite Games Expo! FINAL FANTASY XV – Version 1.13 is now available!